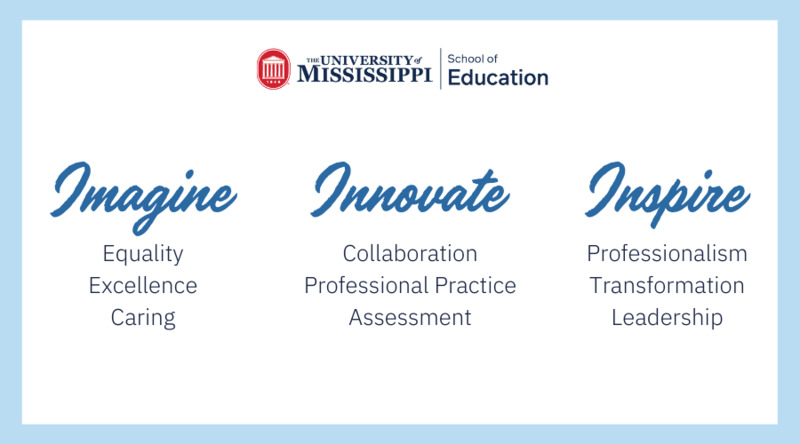 On Tuesday, Nov. 13, hundreds of students at the University of Mississippi School of Education gathered in Guyton Hall to write a cumulative 1,003 thank you notes to SOE donors. 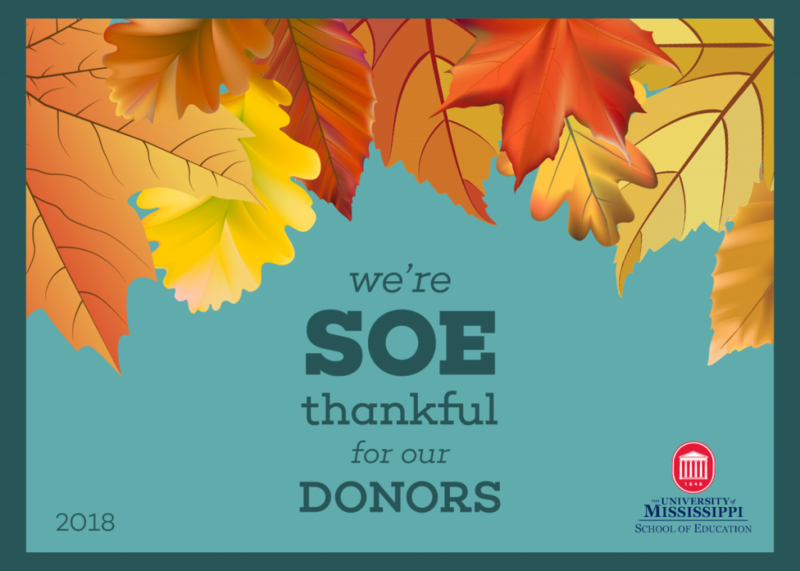 With 606 donors from the last year, many SOE supporters will receive multiple notes. 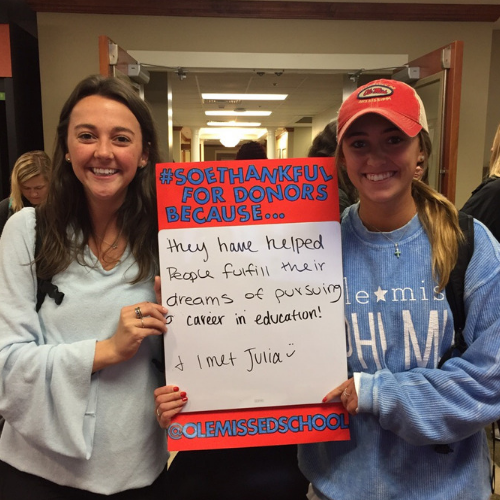 An annual event, We’re SOE Thankful, is designed to engage students with philanthropy while at UM. Many students stopped by the note writing station to enjoy coffee and donuts while writing letters. Students who wrote multiple notes also had the chance to earn prizes. 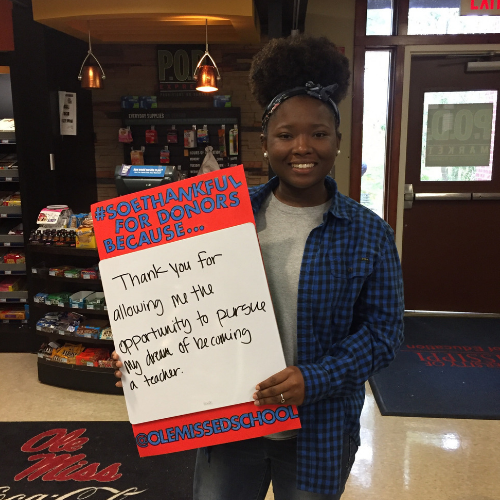 Students also wrote on whiteboards as part of a supporting social media campaign. Each thank you note should arrive in donor’s mailboxes by Thanksgiving Day. If you did not receive your note, please update your information online. To see more photos from the event, visit the SOE’s Facebook page.